Though we both spent the holidays with our extended families, we were curious about what any quarter-lifers stuck in New York would up to this Thanksgiving. We thought the answer would be cooking with friends, in their small kitchens, perhaps with a budget-friendly bird like Cara’s boyfriend Alex’s Roast Chicken in the oven. But an overwhelming number of people we talked to were choosing to volunteer instead, and we think that’s pretty great. Last year around Thanksgiving, we featured a post on Phoebe’s experience cooking at a shelter on the Upper West Side. Though the occasion didn’t actually coincide with a real holiday, we recognize that part of the spirit of Thanksgiving is giving back. And that’s what this giveaway is all about. Though admittedly Thursday found us both soaking up much needed family time and sucking in way too many portions of stuffing this past Thursday, we do still want to express our thanks to you for sticking with us for these last few years. As it so happens, Thanksgiving also brings us near to the 2-year anniversary of BGSK. We wanted to give back to you in the best way we know possible, with cookies. 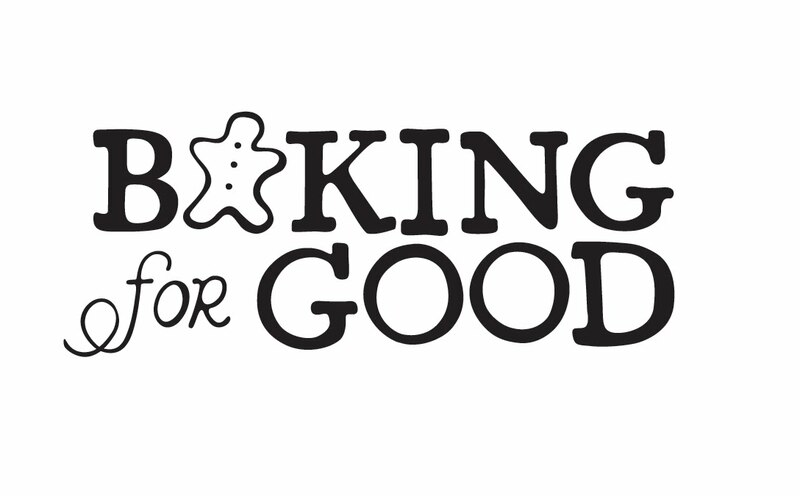 But in the true spirit of Thanksgiving, we are doing so by partnering again with our friends at Baking For Good. Emily Dubner has made a business out of baking and sending tins of treats for charity. In September 2009, she started Baking For Good, a gifting site for sweet treats that donates 15% of every purchase to a cause of the customer’s choosing. Today, we are giving away a gift box of her delicious Pumpkin Whoopie Pies. 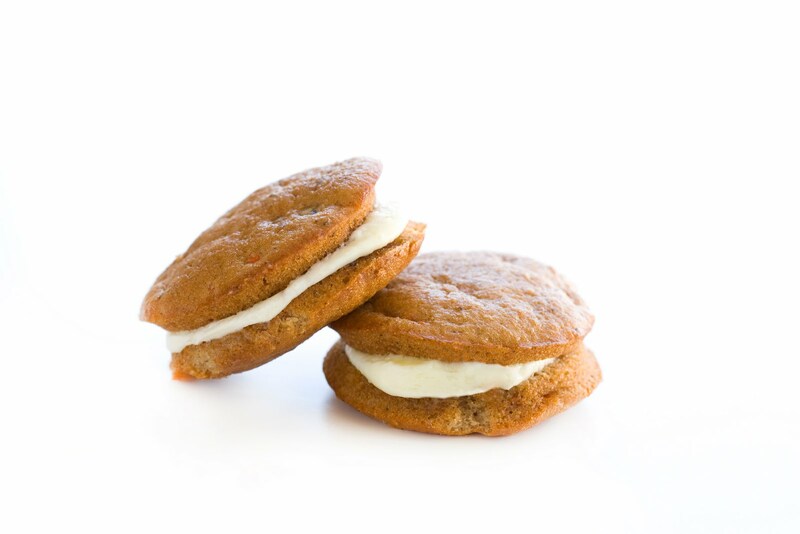 The winner will not only get whoopie pies, though. 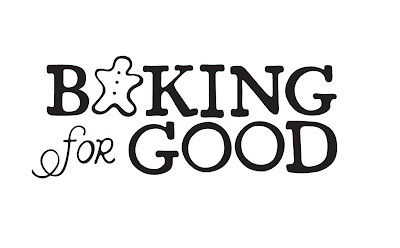 Whoever wins will also get to pick the charity that Baking For Good will donate the 15% to. What’s more, we’ll be giving 50 cents for every comment placed below to the winner’s charity of choice from the BFG website. Leave a comment below and tell us about a food-related community organization, charity, or nonprofit that’s important to you, OR something that you are thankful for this year. (Optional) Tweet about this contest @BGSK and receive an extra entry! We’ll announce the randomly selected winner next week! The charity I choose is the Rescue Mission of El Paso. It’s a wonderful organization that helps people down on their luck get back on their feet and ready for the job world. They offer shelter, food and life skills. My son is a volunteer and we couldn’t be more proud of him! I’d love to have these cookies. I like the Fresh Air Fund for donations. It’s so important for city kids to get out in the country. I am a huge supporter of the SF Food Bank. It is incredibly sad that so many of those around us don’t have the opportunity to enjoy food like we all do. Yum! I love Second Harvest Heartland. It’s a fantastic organization that helps feed and educate people in Minnesota and Wisconsin. I work with my daughters school on a community garden. Excess produce that comes out of the garden is donated to local food pantries. All of the children work together growing the fruits and vegetables that are then distributed to those in need. I think it is a fantastic way to teach children! I am so thankful for my family….they are everything to me. i’m an email subscriber, a liker on facebook, and thankful for living in new york city. I live in Seattle and subscribe to Full Circle Farms’ CSA. They are an amazing organization–well run, high quality and they always have an eye out for ways to contribute to the community. And I’m grateful for my health, my body and my life. I live in upstate NY and there’s an organization called FUFA. It stands for the First Unitarian Food Action and what they do is visit supermarkets, collecting surplus food (mostly perishable items that a pantry wouldn’t receive in their donations) and distributes them to local pantries in the area. I am thankful for a great job and the delicious Thanksgiving meal I ate this past week! I am so inspired to get involved in a food related charity. I have previously supported the SPCA (clearly not food related!). Trenton Area Soup Kitchen – an organization that not only provides meals, but offers tutoring and other services. Princeton School Gardens Co-op – has helped to build gardens at Princeton’s public schools to teach kids about gardening, healthy eating and the value of local food. I am thankful for having the chance to spend time with my family around the holidays. Even though we’ve lost some members this year, I am so thankful for all of the memories that we will always share. And I’m thankful that my Gram passed on her fudge recipe! I am grateful for my supportive family and friends without whom I would not be able to fulfill my potential for success in law school. I live in Portland OR, and I volunteer for an organization called The Portland Fruit Tree Project (www.portlandfruit.org). People around town with fruit trees on their property donate the fruit of the tree to PFTP, and groups of volunteers dedicate a few hours of time to harvest all the fruit. Usually the harvests yeild several hundred pounds of fresh fruit that would have otherwise gone to waste. Half of the harvest goes to a food bank in the neighborhood, and the volunteers split up the rest. It’s a great organization and it feels really good to be outside doing something that helps the community! So Others Might Eat in Washington DC. I’m a subscriber (that’s how I found out about the contest–the site is hard to read on google reader when I’m traveling bc the posts are truncated).